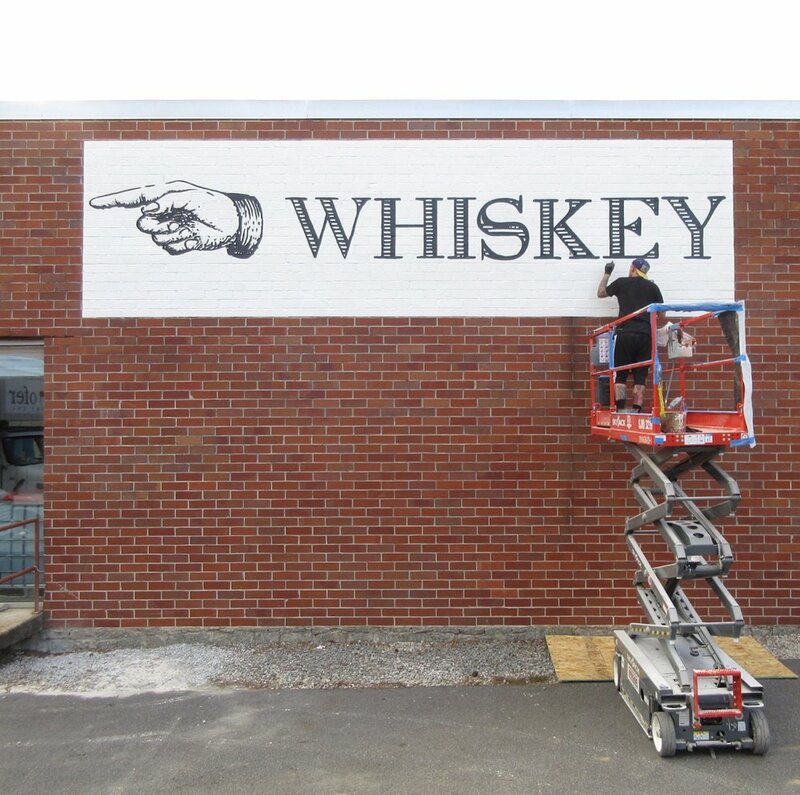 McNeil Signs specializes in top-quality hand-painted commercial signs and advertisements. 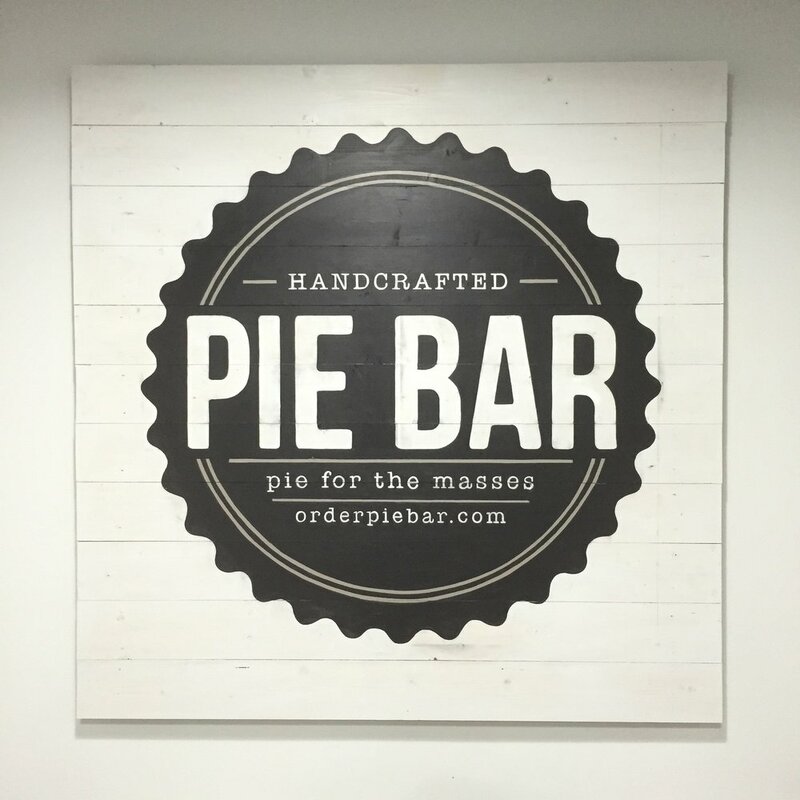 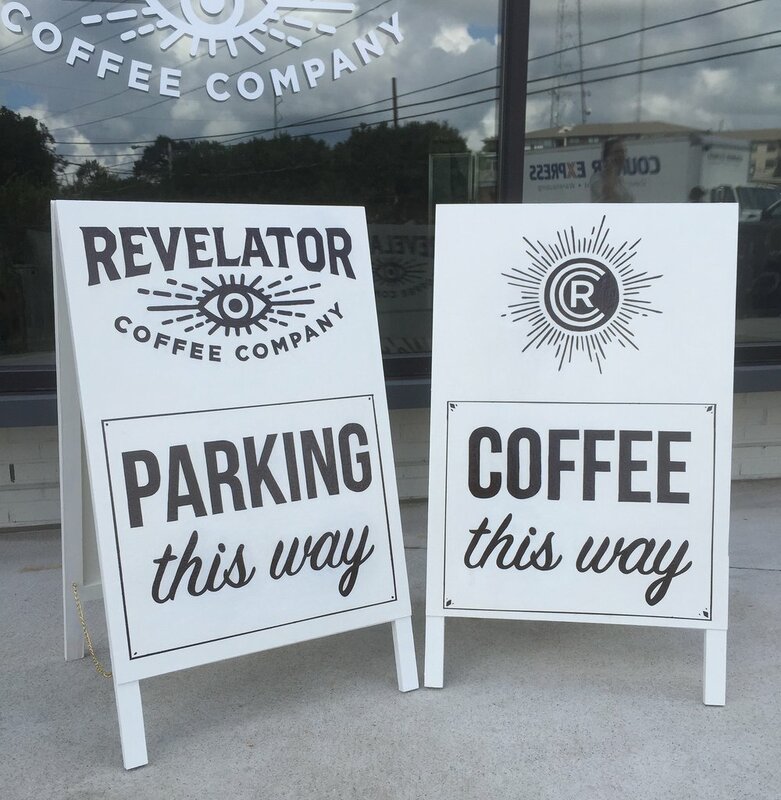 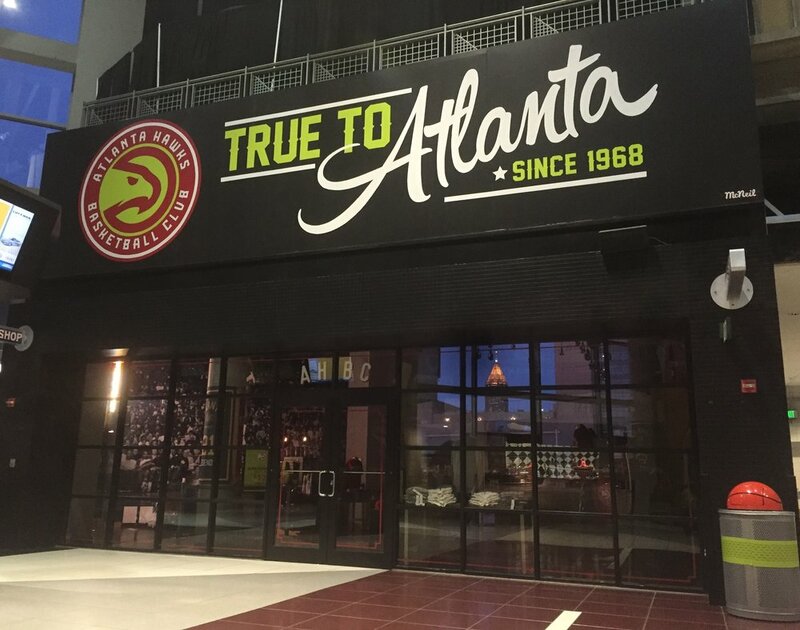 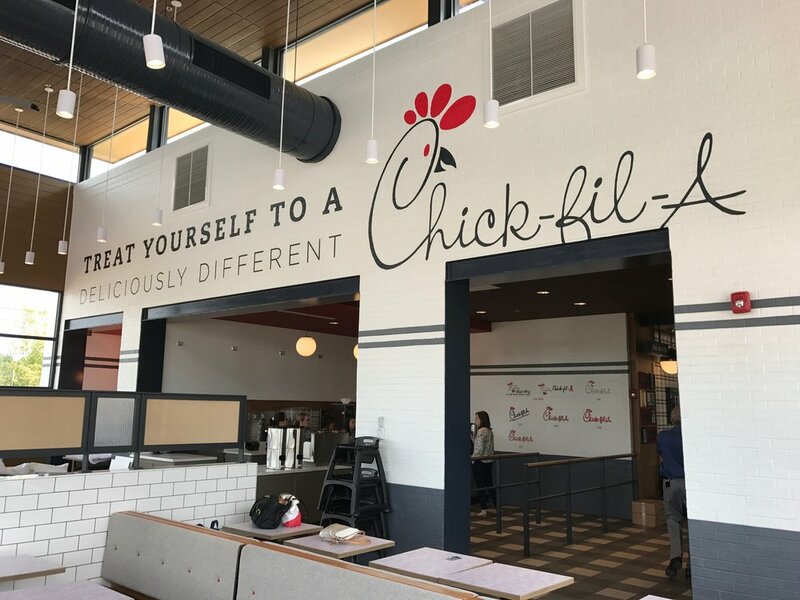 Founded in 2013, McNeil Signs has produced hundreds of hand-painted signs--from wall murals and storefronts to menus and other signage--for corporate clients like the Atlanta Hawks, Chick-fil-A, SunTrust Park and local businesses such as Woody's CheeseSteaks, Atkins Park, Orpheus Brewing, and SWAG Barber Shop, owned by renowned rapper and activist Killer Mike. 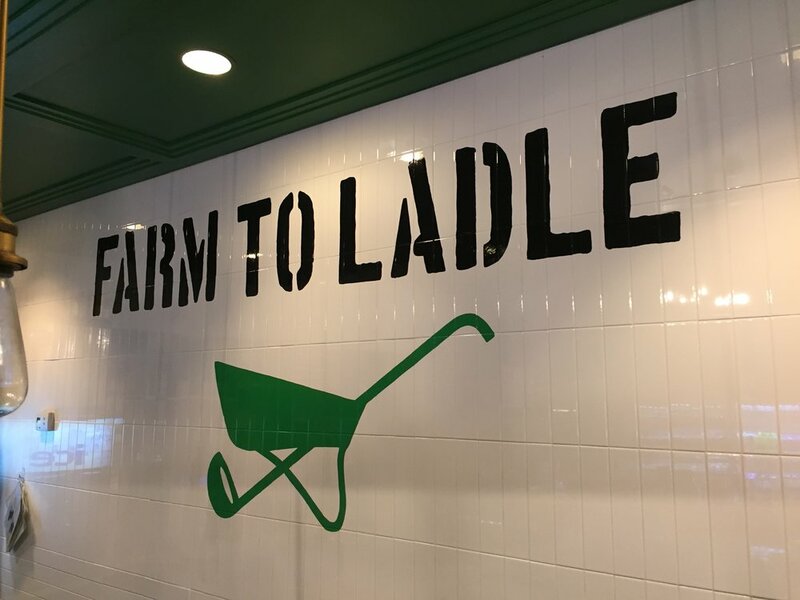 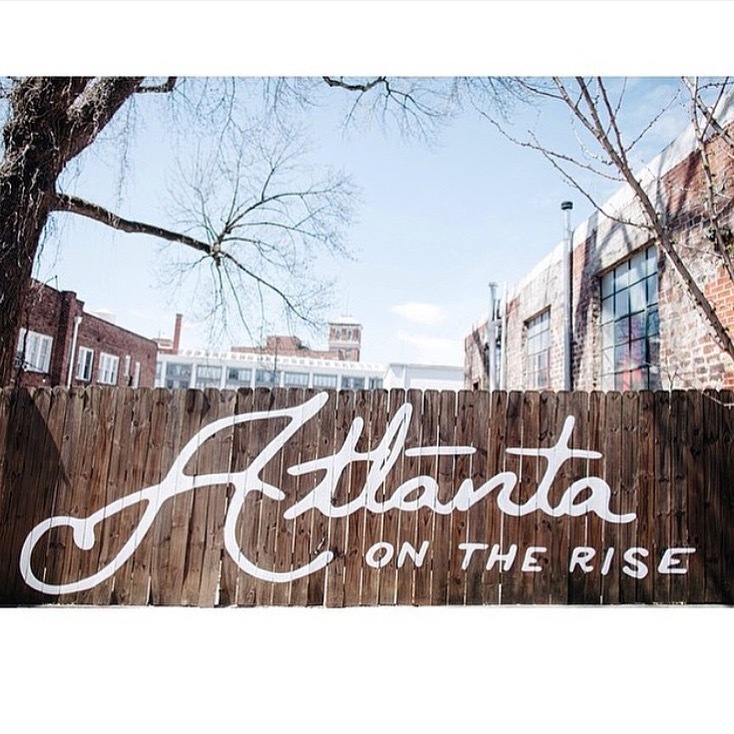 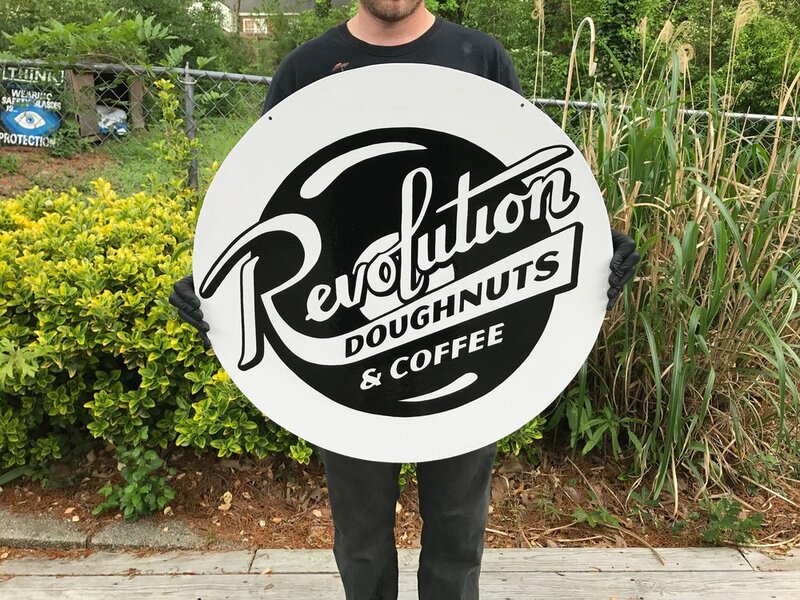 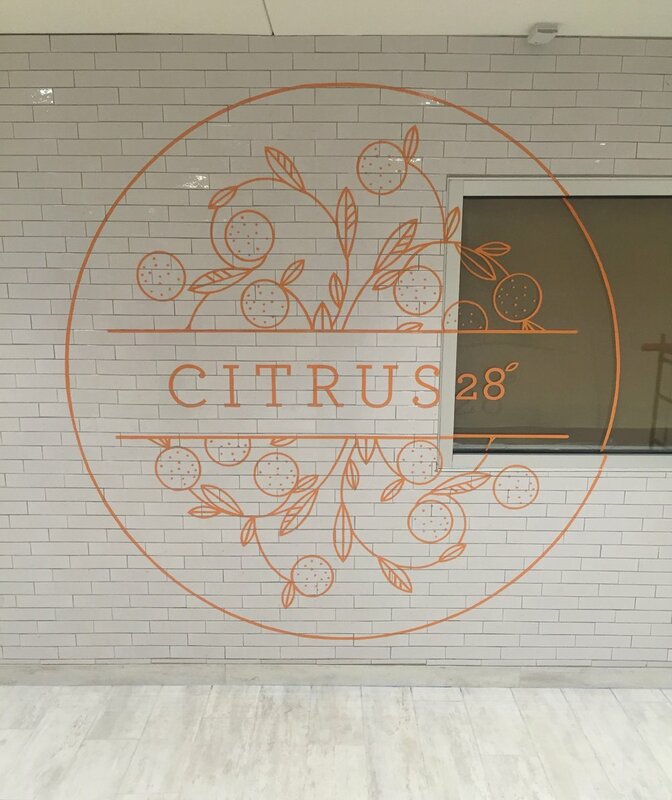 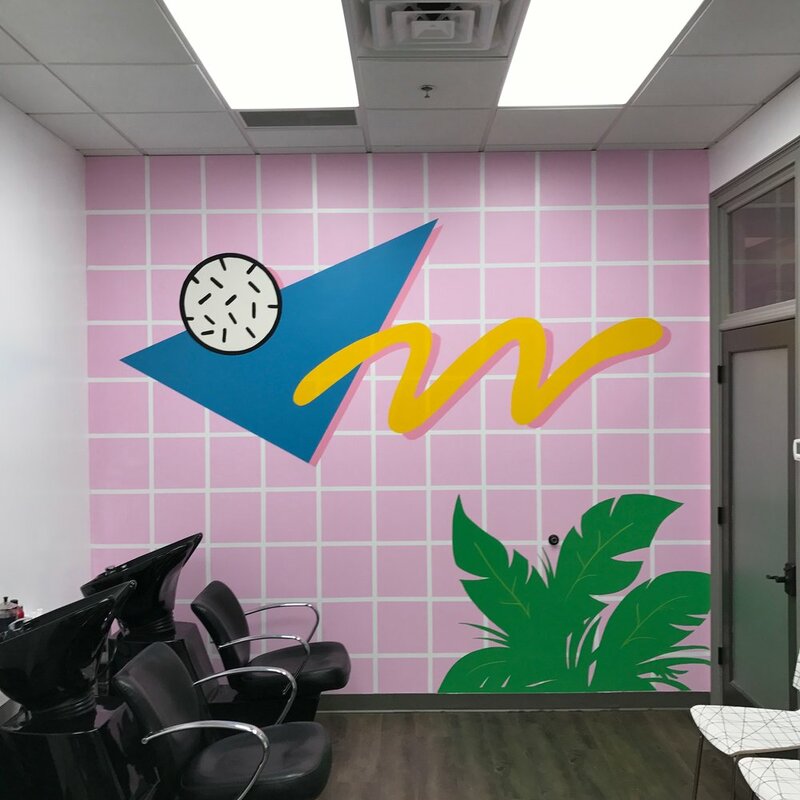 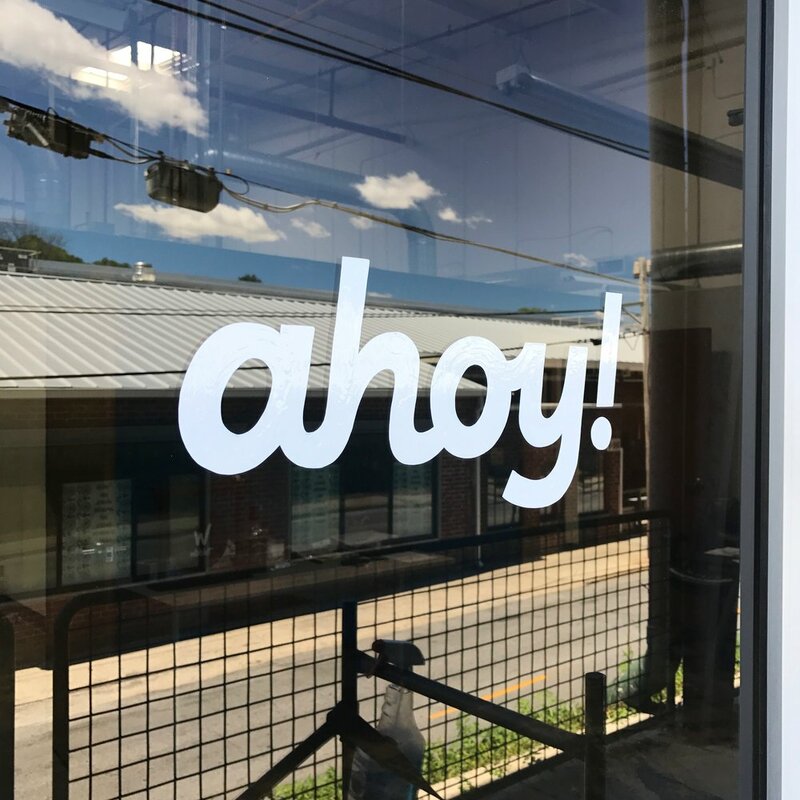 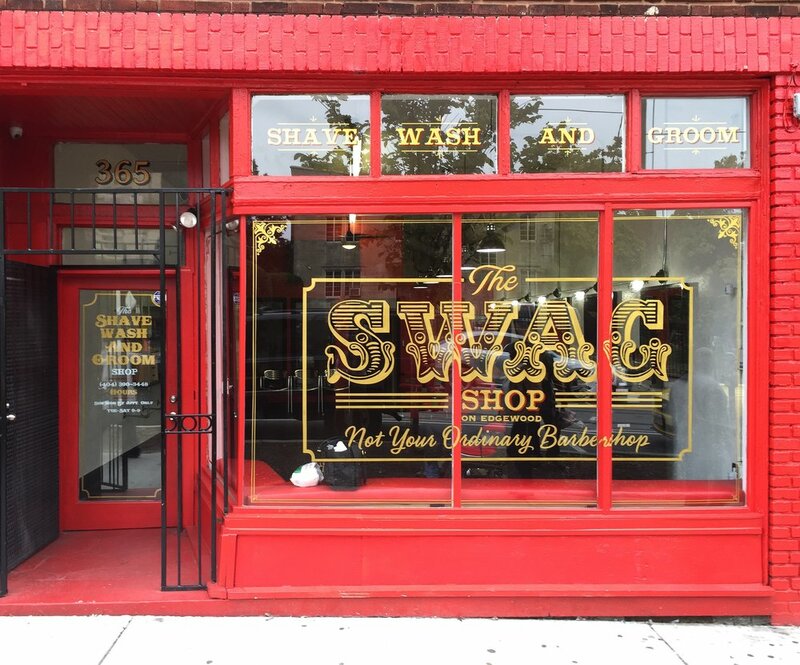 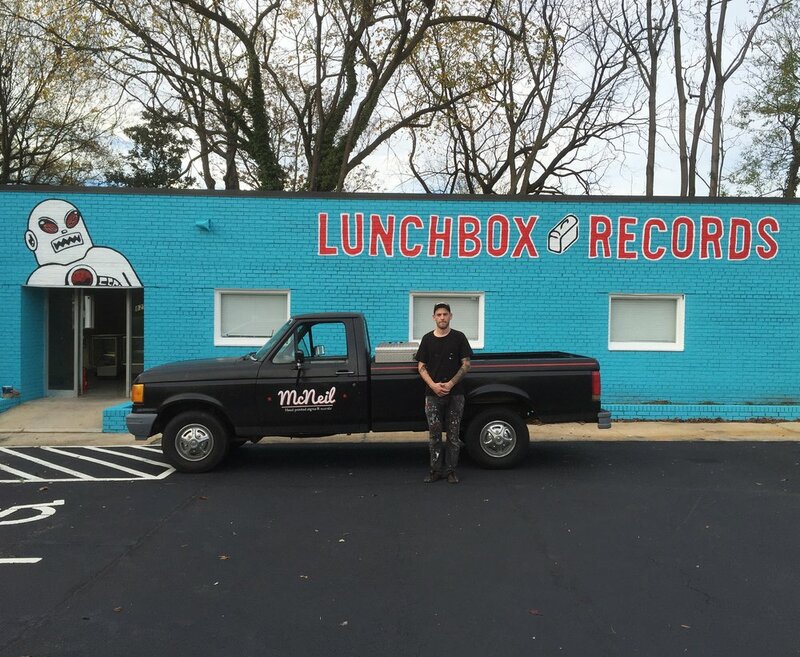 Adam McNeil, a Minnesota native and Atlanta transplant, began painting signs on a whim in 2010 when he was asked by a local restaurant owner for paint color advice in the aisle of a home improvement store. 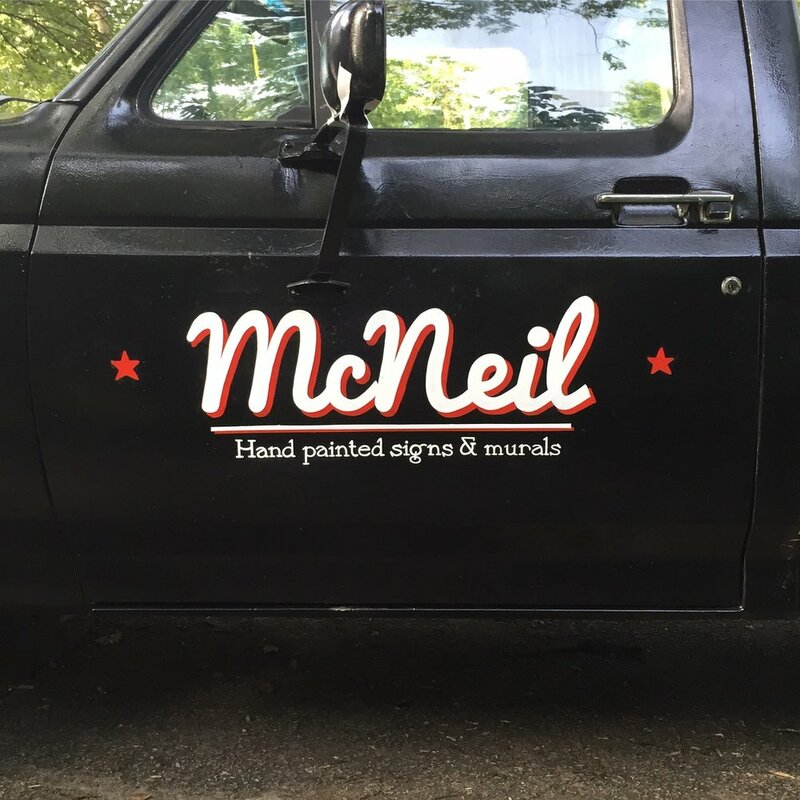 With little knowledge of the art--what little he knew about sign painting he had learned from friends in the profession back home--McNeil threw himself into the business. 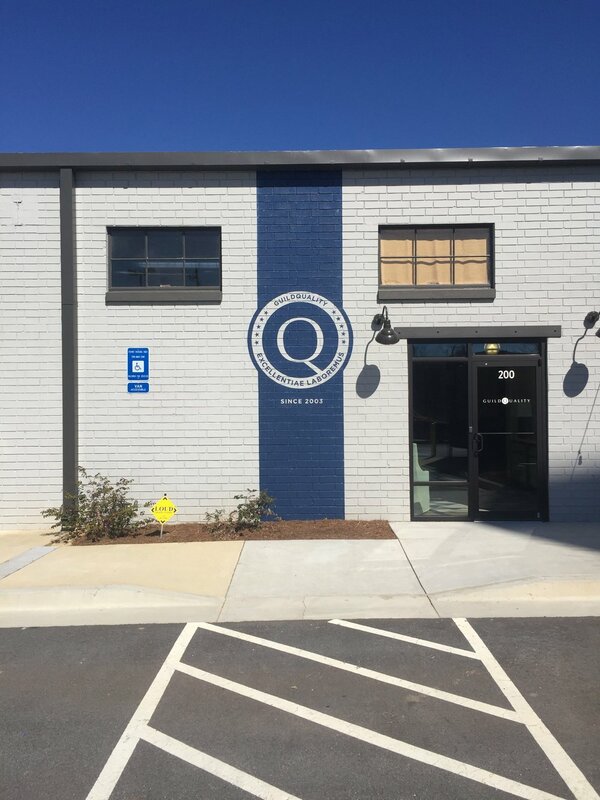 Now, after years of practice and on-the-job experience, McNeil continues to grow his Atlanta-based business and build his robust portfolio of work throughout the Southeast.